Please Be One Of Our 100!! and we're almost halfway there! 100 of our fans to pledge $100 for each of the next five seasons. But, since we're almost halfway there... we're really only looking for 51 more people. Could you be one of our 100?! 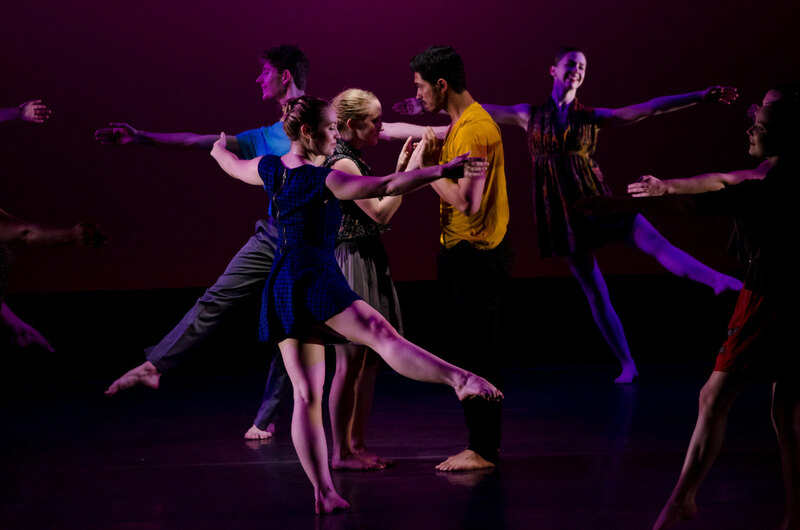 Check out our DONATE page above to see how you can help make an impact this season, and for the future of Ballaro Dance! Company Classes happening each month! to register and for location details. 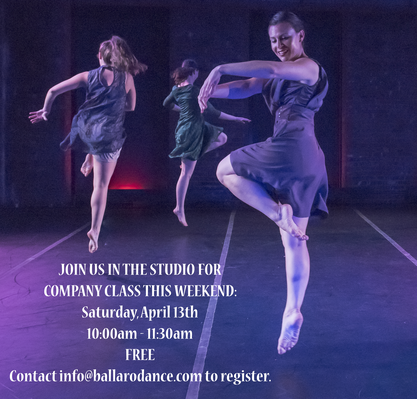 Join Us For Open Company Class!